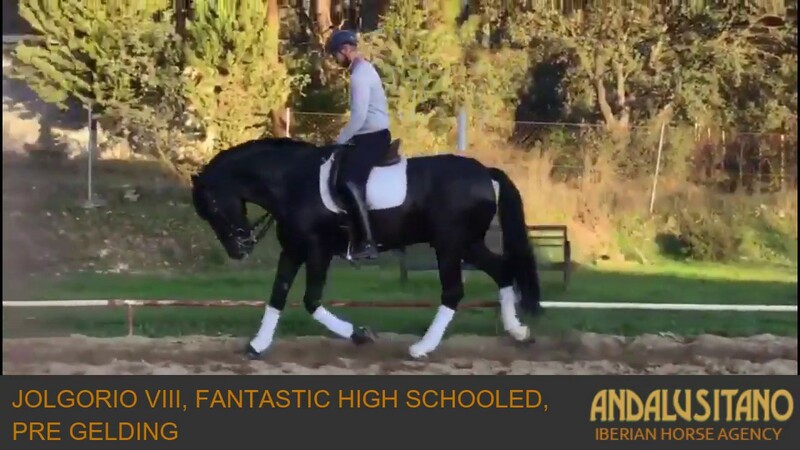 This horse would be a great horse for someone who would like to do a medium to medium-advanced test in dressage. He is a polite chap that is perfect for a rider with some experience. He is not a beginners horse but he is fine with someone who is riding on the level he is schooled up to.